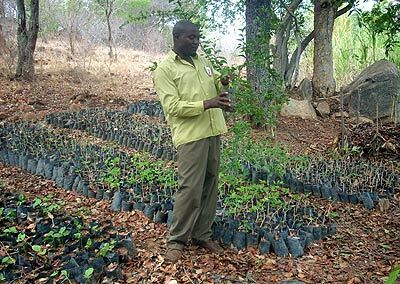 The nursery serves us not only in growing more seedlings for reforesting the Chaseyama grounds and surrounding area, but also as a real-life demonstration in self-help for jumpstarting permacultural systems on other farms. Beginnings of a new nursery on a farm nearby. 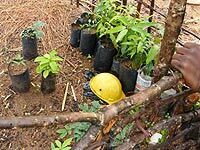 10 thousand tree seedlings ready for planting.